Open Thursday, Saturday & Sunday normal hours. SO MUCH FUN - Hope to get stuff on the shelves by next week. I started the Lullaby for grandchild # 2 this week Each stitch is knit with love! 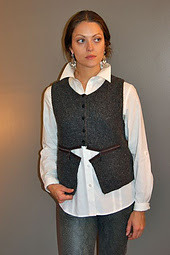 Join Deb C to knit Sally Melville's Little Black Vest starting July 7 - Learn great techniques and its a fun knit. We all tried it on when Sally did her workshop - Flattering on all shapes and sizes S to 2X..
Heartwood Cape with Debbie starts July 10. 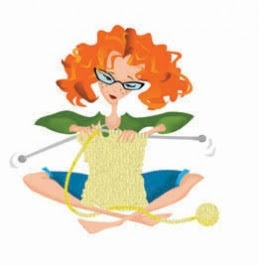 Learn to Knit your FIRST SWEATER with Deb: 4 sessions starting July 8: 3-5 pmAre you a new knitter ready to increase your skills by knitting your first sweater? You can choose between Harvest, a cardigan, and Flax, a pullover. As with all patterns in the collection, both projects are sized from newborn to 4XL! DO you have a project to FINISH or want to start a new project - JOIN Deb for WIPs (Works in Progress) This 4 hour class is offered monthly and July has openings from 10 am-2 pm on Saturday July 12. 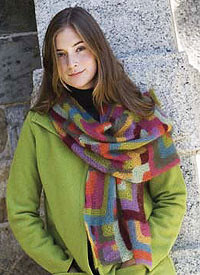 Still love the Modern Quilt Wrap knit in Kid Silk - What a fun way to anticipate the fall. 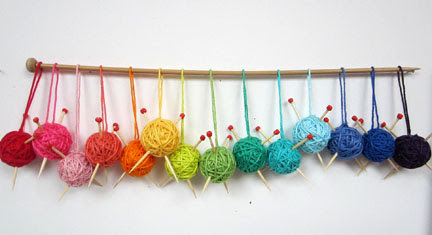 Happy Knitting and have a Safe Holiday Weekend! 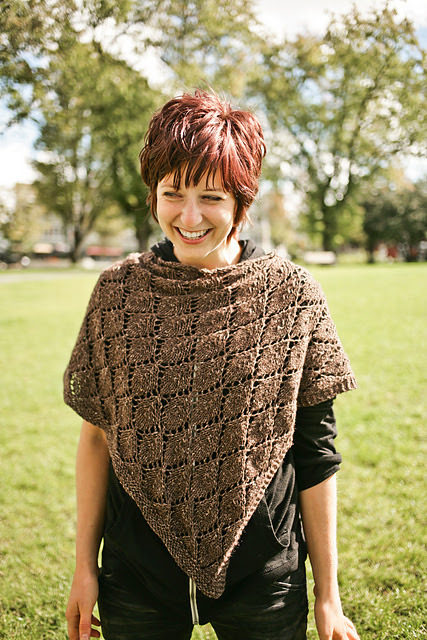 Great article on Laura Bryant of Prism and some fabulous new designs. 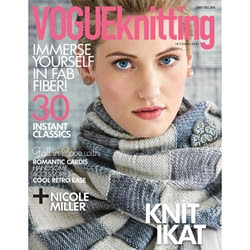 Check it out on Vogue Preview page. 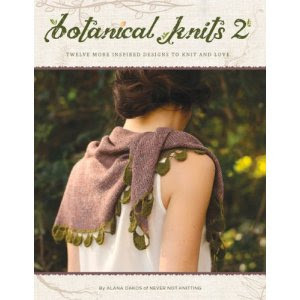 Botanical Knits 2 is a sequel to Alana Dakos's popular Botanical Knits book published in 2013. 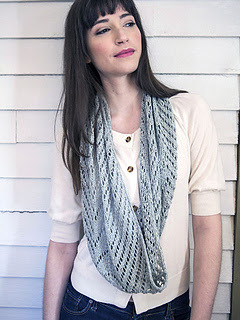 In this follow-up collection, traveling cables, organic textured stitches and lacy stitch patterns make a reappearance. From the cables of a heavy sweater coat to the delicate stitches of a lace shawl, the essence of plant life is worked into each of the 4 sweaters and 8 accessories included in this book. Pom Pom is a quarterly, collectable publication based in London, UK for smart, creative types who like knitting patterns with a modern aesthetic, great photography and interesting writing. We’re also into lots of other types of crafts and of course music, fashion, art, food and just generally making the world a little more beautiful with the things we make! 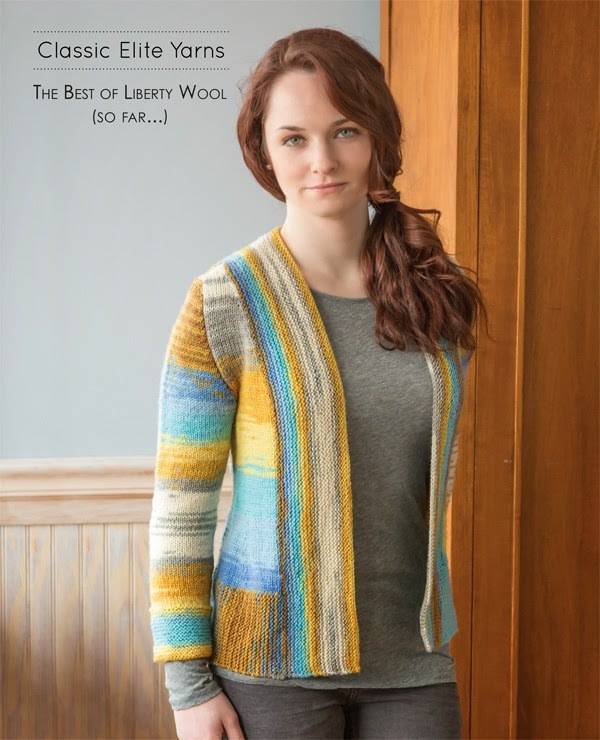 The Best of Liberty Wool pattern book (so far) This book contains accessories and garments. We have LOTS of Liberty Wool Prints. This superwash yarn is fabulous to knit. 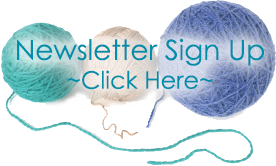 Pima Silk 15% off for Knit Club Members- It pays to belong! Babe is a new Chunky Soft Cotton/Acrylic Yarn with great pattern support from Jenny Watson & a FREE PATTERN from our local Sales Rep Paul Neary. Great Blanket pattern. 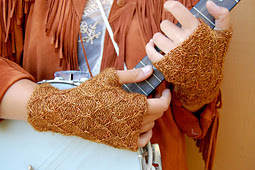 Dancette knit in 2 colors of Vail (hand dyed & solid). Hand dyed is exclusive at AT. 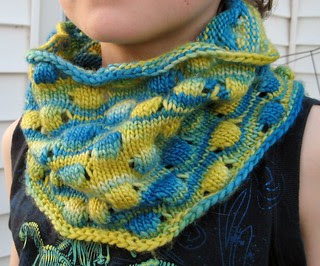 Great pattern is knit in the round (no purling).